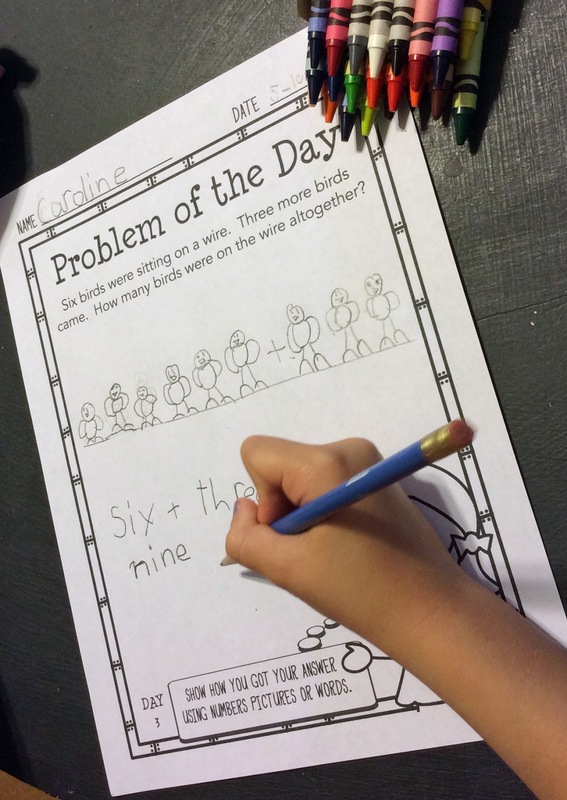 Do your students need some extra help applying math to real life? 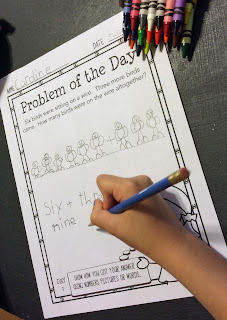 These Problem of the Day word problems packs maybe be an easy no-prep solution to get some extra practice in. 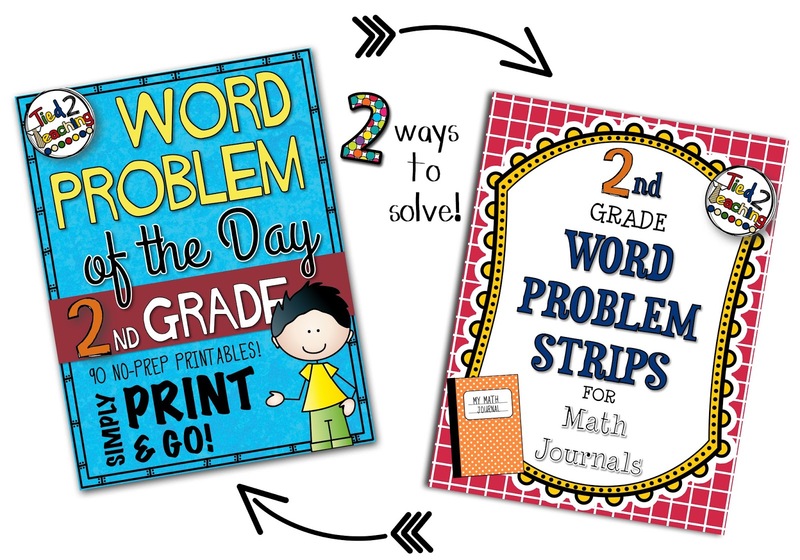 This pack of 90 printable worksheets will keep you students busy learning and your prep time to a minimum! But, if you prefer, I also have these same problems in a print and go pack for interactive notebooks. I also have both options for 3rd and 4th grade.